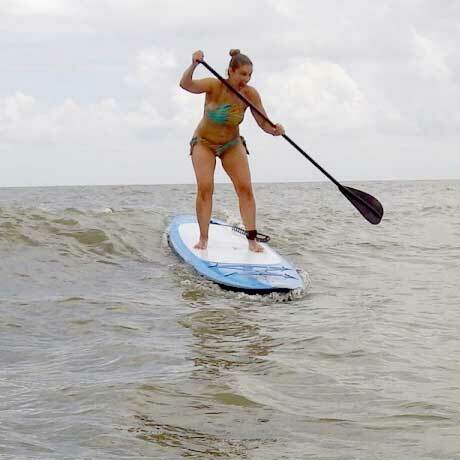 Soul SUP Offers a Local Intimate flare to your experience defining a "True Get Away” to remote backwaters of the Low Country. We know when to go, where to go, Tides, Wind Direction and where the Oyster Beds are to keep you safe. All of the Private and Semi Private use YOGA Boards which are very stable and designed for YOGA. We paddle for awhile then set an anchor to provide a peaceful setting to practice a YOGA sequence. 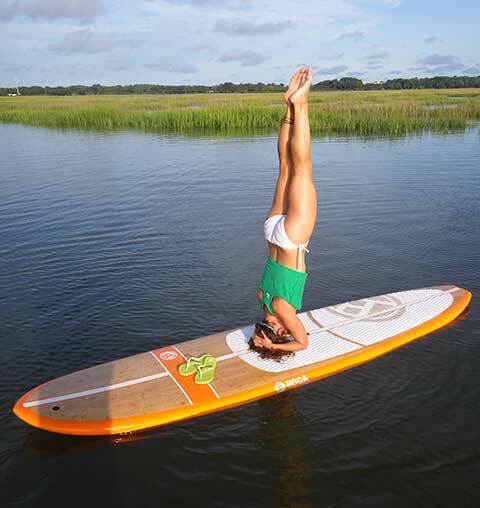 Soul SUP Hilton Head provides some of the best paddleboard packages for the consumer. 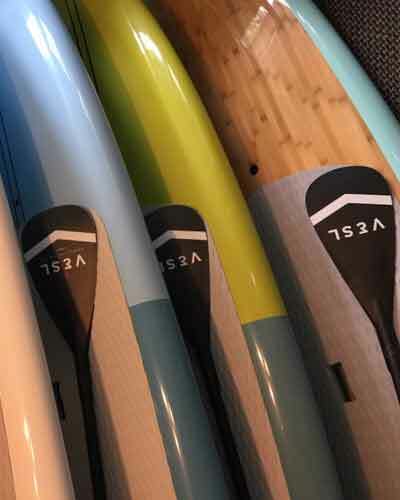 Vesl, Riviera and 404 Plus used paddleboards and all of the accessories you may need. Wetlands are a vital part of the ecosystem of Hilton Head Island. 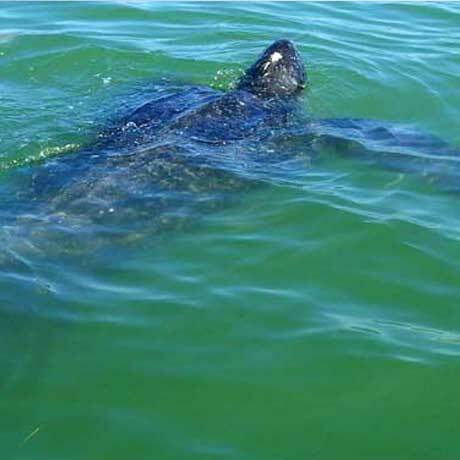 They provide many functions and values, and help to make this a special place to visit or live.